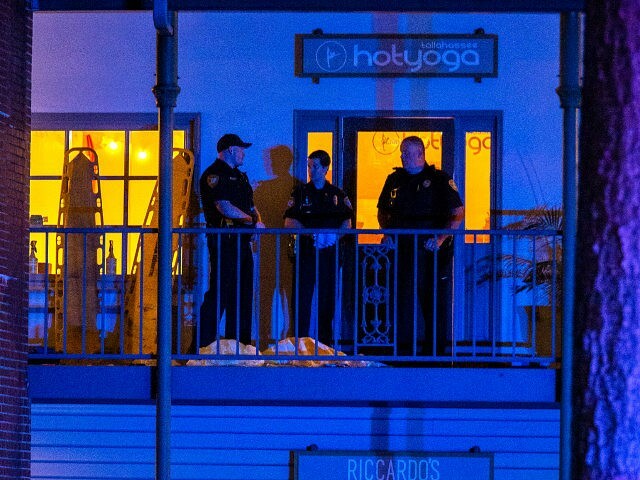 The Tallahassee Democrat reports that a man entered the yoga studio, shot and wounded four people, then shot and killed himself. The yoga class is held over a bar, and bar customers reported that the wounded individuals came downstairs to seek help. Bar patron Alex Redding said witnesses kept talking about “a tall man with a beard” who entered the yoga class “acting strange” before he opened fire. One man said he tried to stop the suspect, only to witness the suspect turn the gun on himself. Tallahassee Mayor Andrew Gillum, the Democrat gubernatorial candidate for Florida, is leaving the campaign trail to return to Florida’s capital. 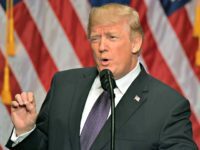 Florida has a three-day waiting period for all gun purchases, handguns and long guns, confiscatory red flag laws, and the requirement that would-be gun purchasers be at least 21 years of age.